Sympathy gifts are a way we can say “sorry for your loss” without words. 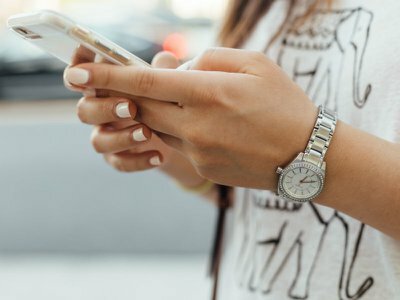 It’s becoming common for grieving families to request a charitable donation as an alternative to funeral flowers, but many of us also want to give condolence gifts to show we care. 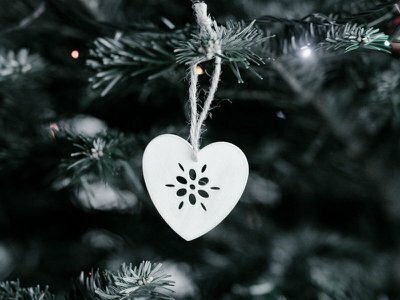 If you’re wondering what to send other than flowers when someone dies, here are six ideas for alternative bereavement gifts. 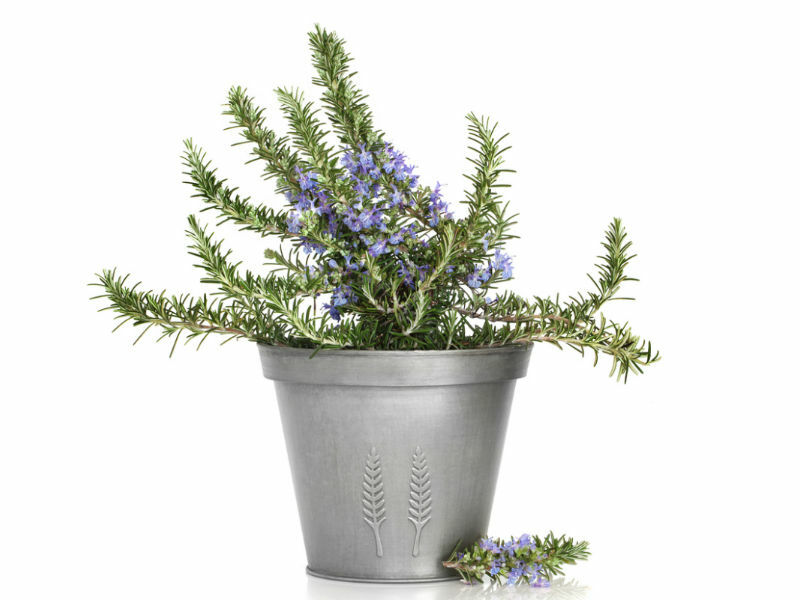 Rosemary is the herb of remembrance – it’s tradition to wear a sprig on Anzac Day – and a living plant makes a wonderful alternative to funeral flowers. It will grow into an aromatic garden shrub and live just as happily in container on the veranda. As a sympathy gift planted in memory of someone special, rosemary cuttings will easily grow into new plants, which a family can share. Memories are an intrinsic part of a patchwork quilt, traditionally made from scraps of cloth and worn out clothes that told a story. 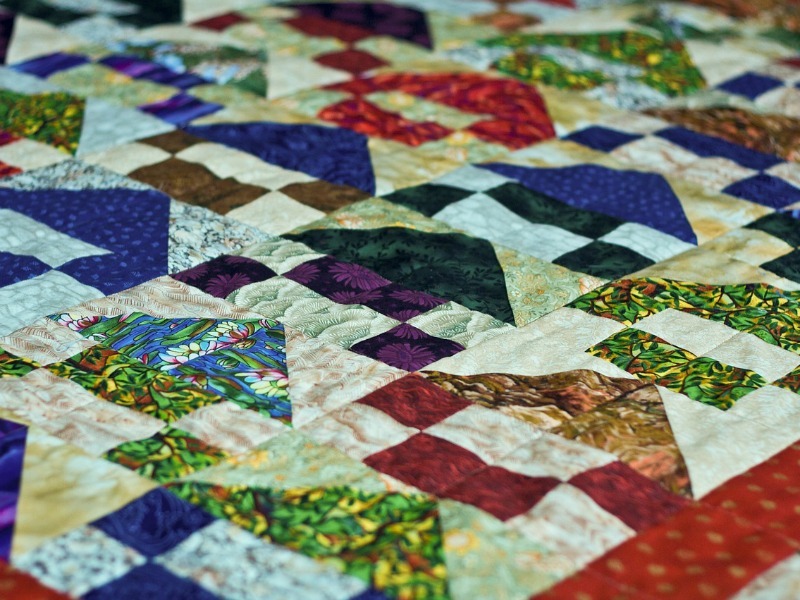 Today, quilting’s a big part of the revival of interest in sewing crafts. Memory quilts are wonderful condolence gifts to make and give. You can even order fabric squares with favourite photos printed on them, for truly unique sympathy gifts. 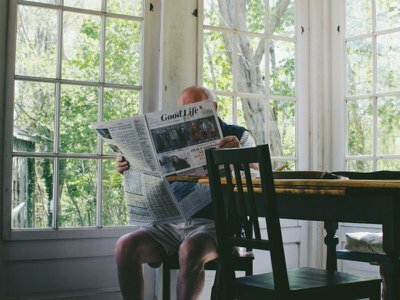 If sewing is not your forte – no worries – Australian crafting companies, such as Quilting Memories make them to order, or there’s the option of gift vouchers to buy. 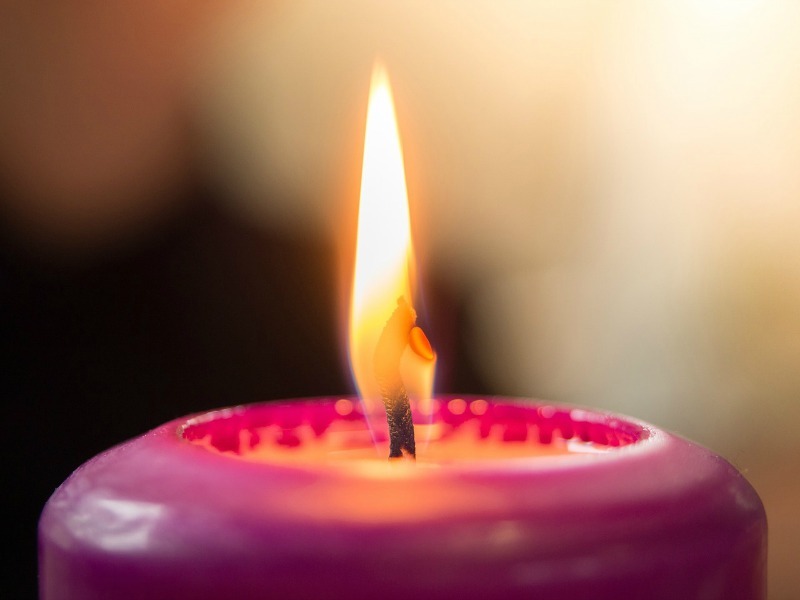 If you’re thinking about what to send someone other than flowers when someone dies, a candle may be a thoughtful alternative funeral gift. A calming light for reflection and for contemplation, the scent of aromatherapy candles can also be soothing. Some candles and candleholders are especially made with condolence gifts in mind, inscribed with sentimental quotes and meaningful verses. 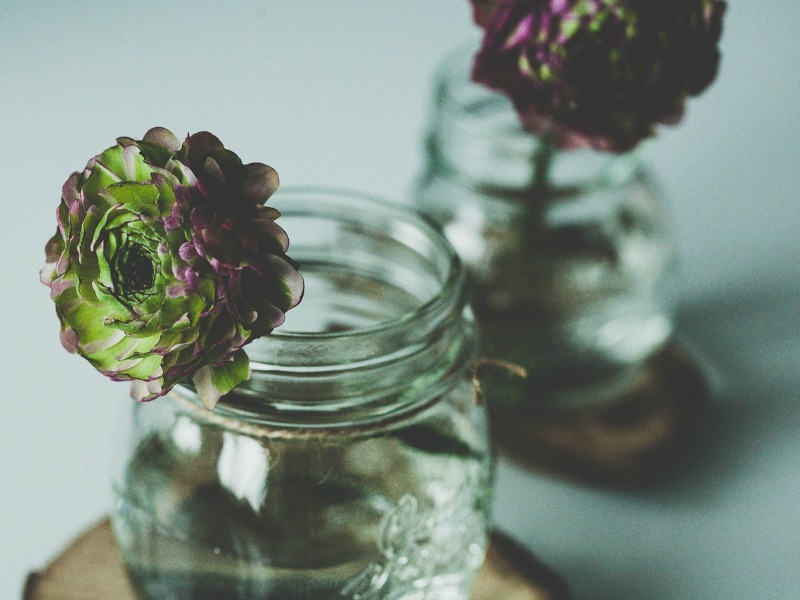 A Ball Mason Jar or traditional preserve jar makes a great vase for a simple arrangement of garden or florist blooms. Once the flowers are gone, it can double as a memory jar, which could be appropriate gifts for younger members of a grieving family. They can fill their memory jar with little mementos, from buttons and photos, to scraps of fabric, drawings and written notes. You can also find commercially-made memory jars to buy as condolence gifts, as well as decorated ones that make beautiful sympathy gifts, from artisan makers on Etsy. 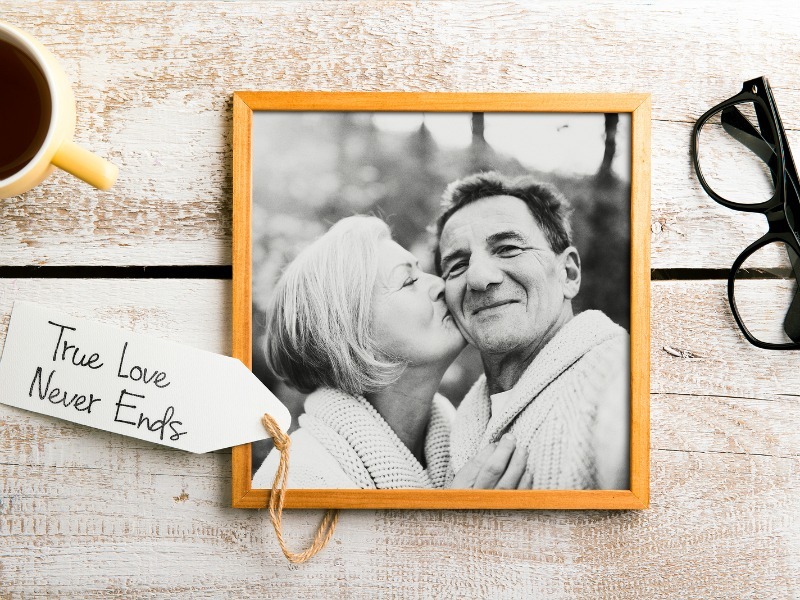 A photo-frame can be a fitting condolence gift for a bereaved friend or relative, perhaps to mark an anniversary or special date they shared with their loved one, as a special remembrance gift. It’s important to remember the bereaved on special days they would have shared or celebrated with their loved one. 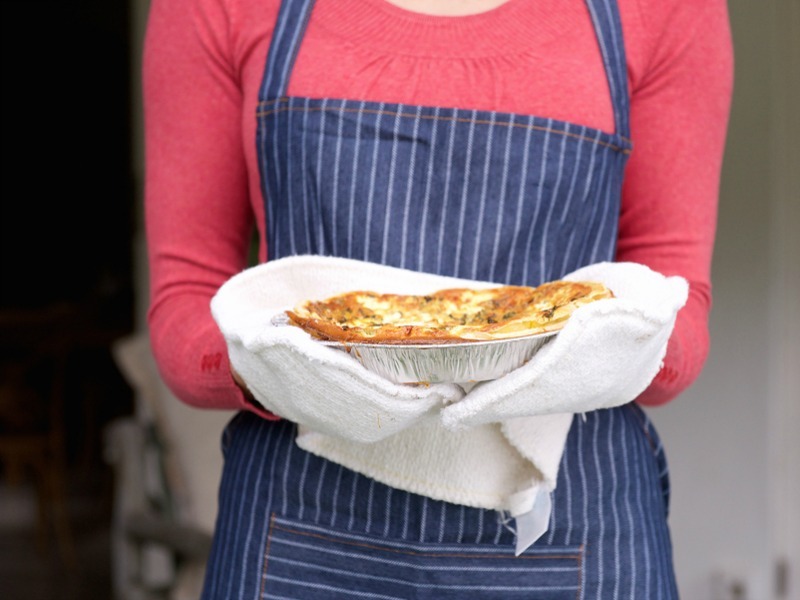 Cooking for the bereaved is a kind and practical way to show that you care. Food hampers make great gifts for a grieving family. 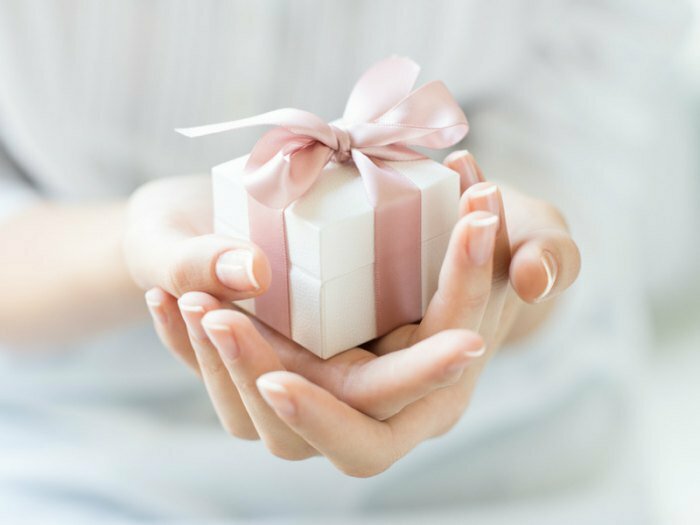 There are plenty of options to browse and buy online, but sympathy gift baskets can be made up with a truly personal touch by friends and family. Why not fill up an esky with anything from home-cooked casseroles and pies for the freezer, to fruit, tea, biscuits, and wine you know they’ll enjoy? Or decorate a box or basket and add other thoughtful condolence gifts too, such as scented candles, soothing bath soaks and their favourite music. Find out more about how to support a bereaved friend or relative in our Help & Resources section.